Ladera Ranch Animal Hospital is a full-service veterinary medical facility, located in Ladera Ranch, CA. The professional and courteous staff at Ladera Ranch Animal Hospital strive to provide the best possible medical, surgical and dental care for their highly-valued patients. Drs. Angele Sumpter. Marcos Coins, Chris Bessette and the entire staff are committed to providing preventative health care, early detection, and health-related educational opportunities. 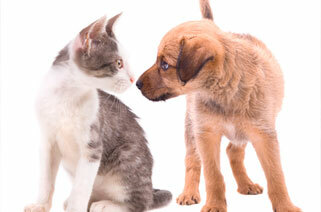 Ladera Ranch Animal Hospital strives to offer excellence in veterinary care to Ladera Ranch and surrounding areas. Please take a moment to contact us today, to learn more about our veterinary practice and to find out more information about how Ladera Ranch Animal Hospital can serve the needs of you and your cherished pet. 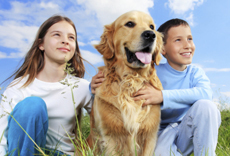 To provide high quality pet health and wellness services to assist your pet in living a longer, happier, and healthier life. 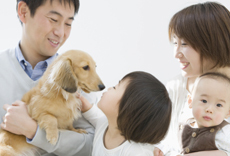 We believe that a key element to a healthy pet is a great relationship with your veterinarian. To provide our clients with access to leading edge products and services. 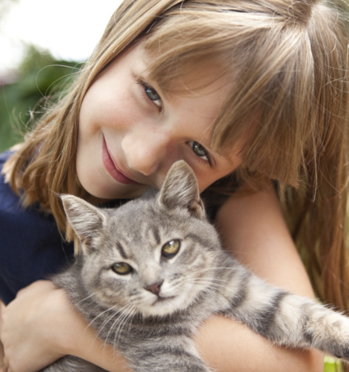 Ladera Ranch Animal Hospital is a full service hospital offering state-of-the-art veterinary care. We are dedicated to the highest standards in veterinary medicine. Download our App for a Free Nail Trim! Enter to Win Our Monthly Basket! Cooper is a puppy social star! My name is Cuddlez and I graduated from puppy sunday social! Frankie the french bulldog graduates from puppy sunday social. Tipsy is a happy graduate! Zuki is a puppy social alumni!